The winner of this year’s top prize at Cannes, Shoplifters follows a small band of marginalized misfits struggling to make ends meet on the outskirts of Tokyo. Renowned Japanese director Kore-eda (Our Little Sister, After the Storm) shines a spotlight on the struggling classes with his usual insight, compassion and humour. 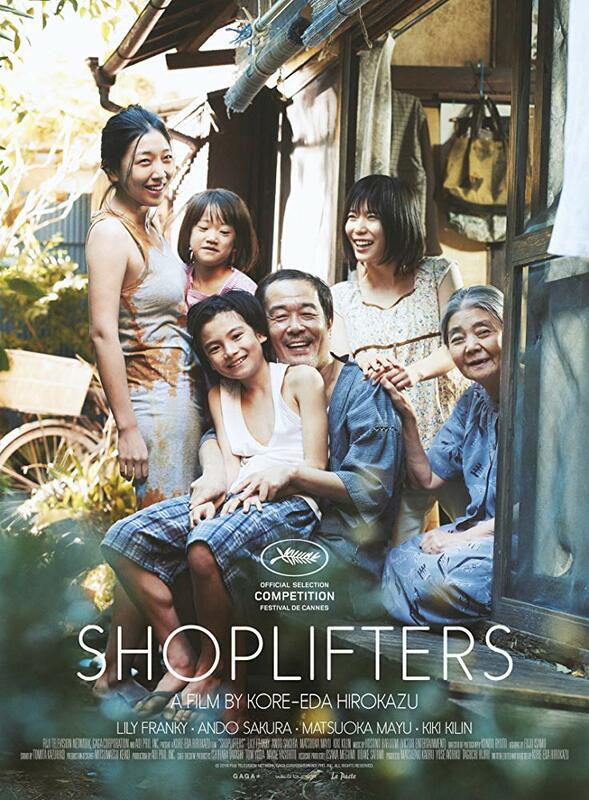 A triumph of subtlety over spectacle, profoundly reflecting on modern life and the nature of family, Shoplifters is sure to steal your heart. “A rich, satisfying and deeply intelligent film.” (The Guardian).